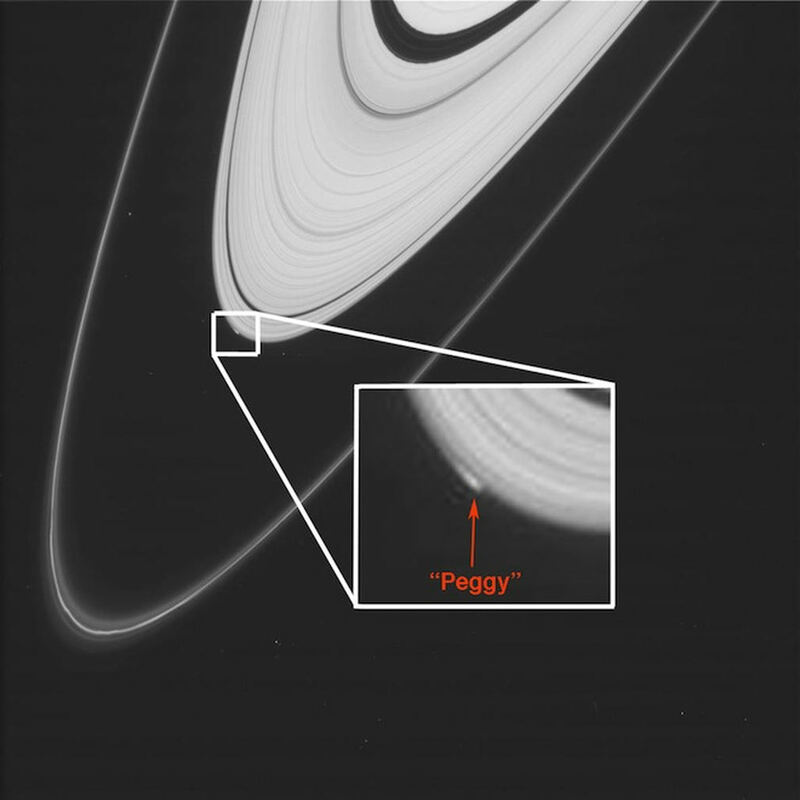 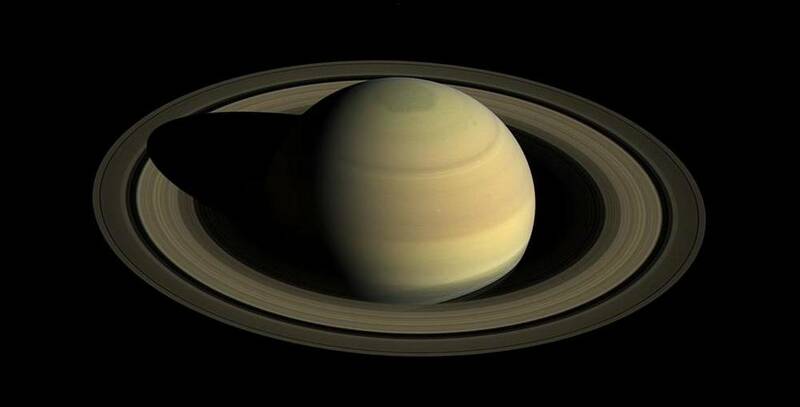 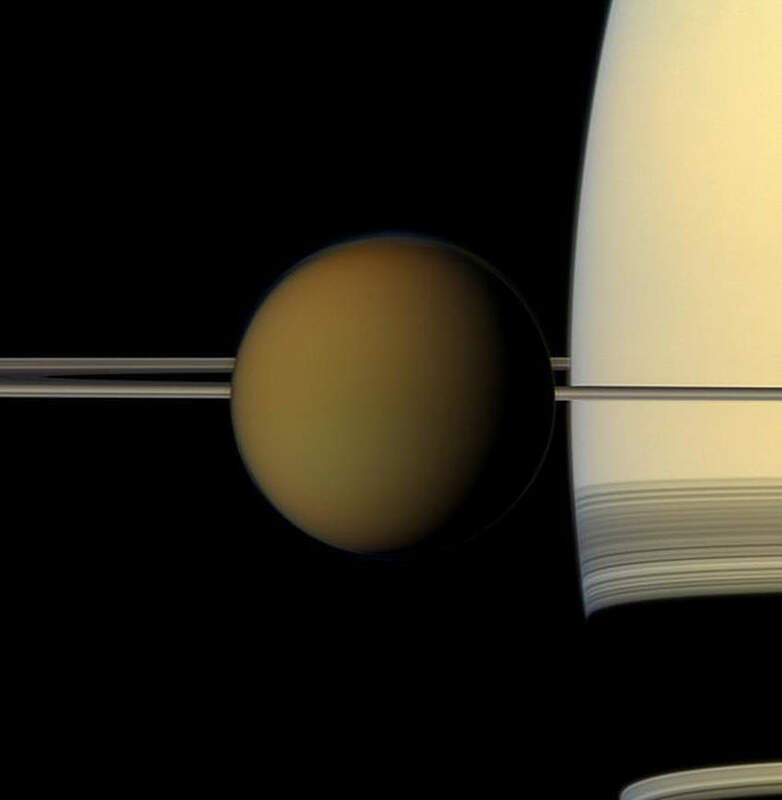 Images from the robotic spacecraft Cassini are providing humanity with this unprecedented Saturn’s vantage point as it nears the completion of its mission. 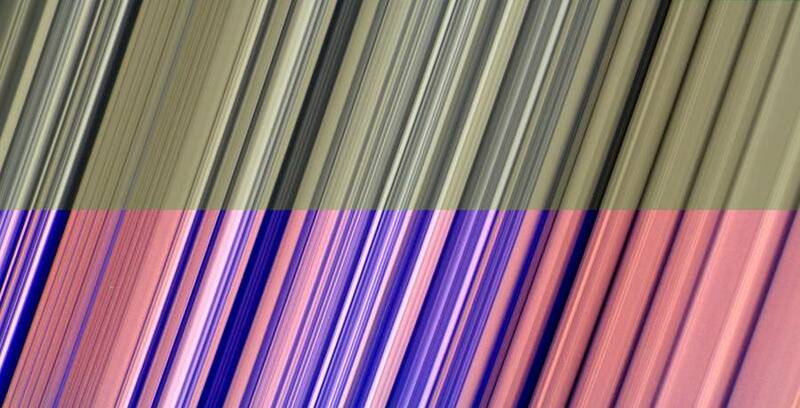 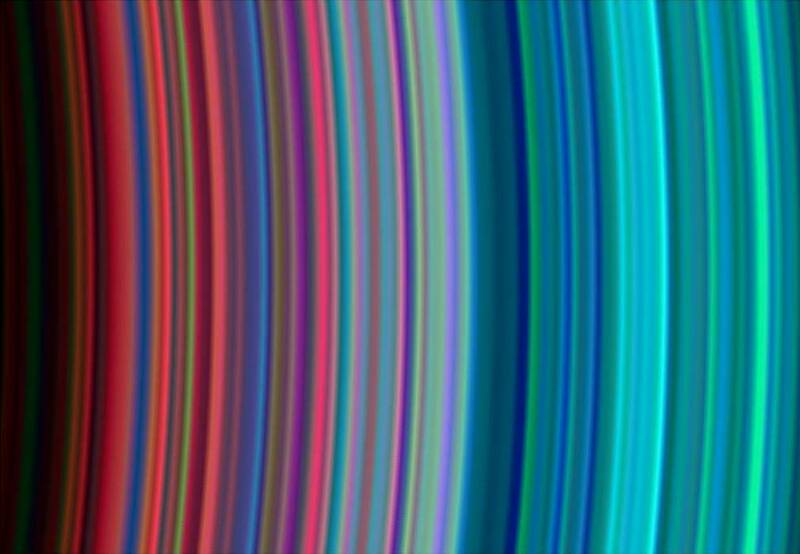 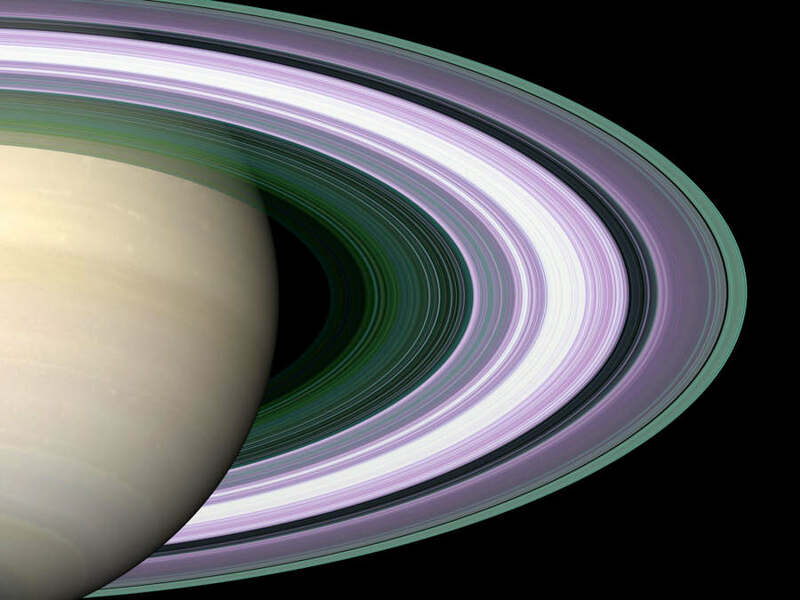 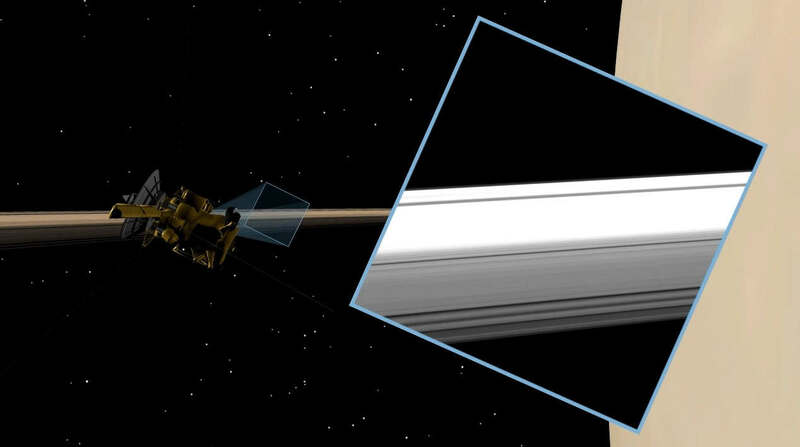 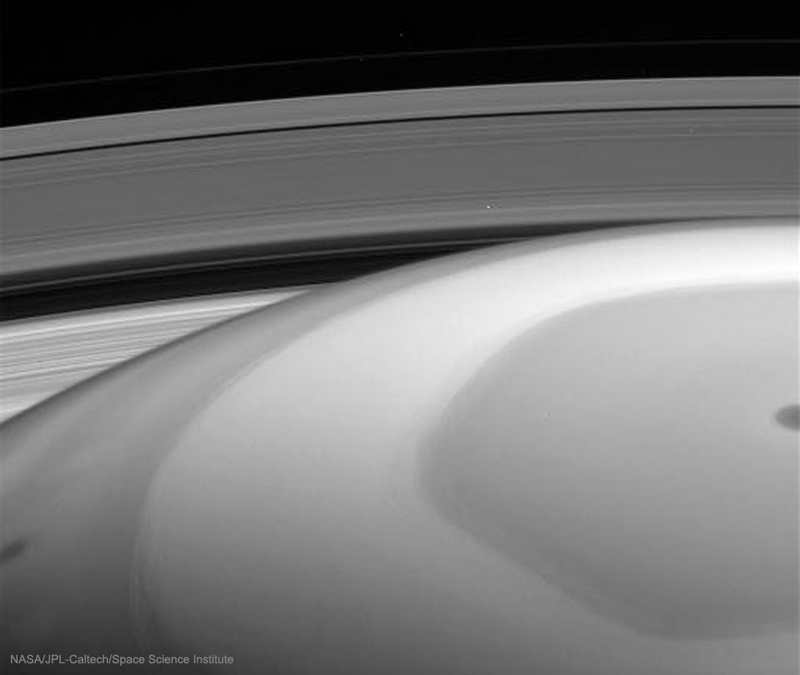 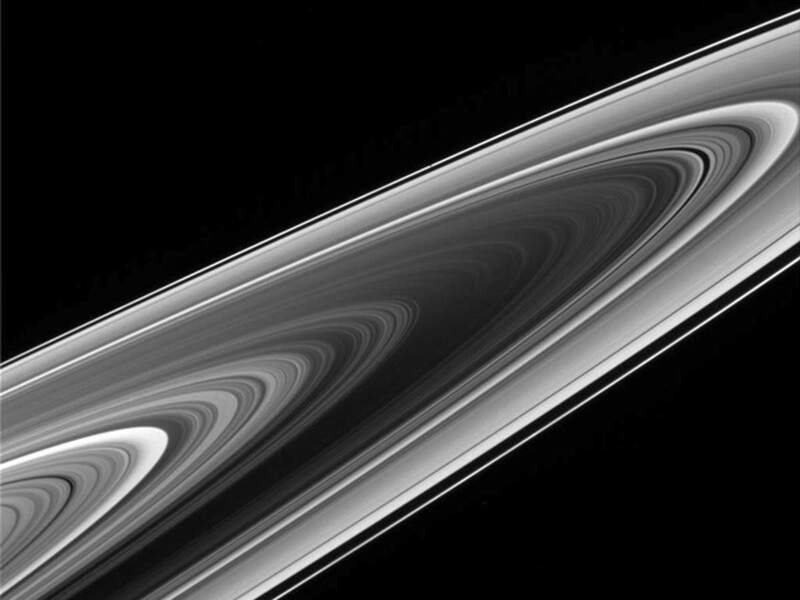 Cassini send us impressive images from its one and only dive through Saturn’s rings. 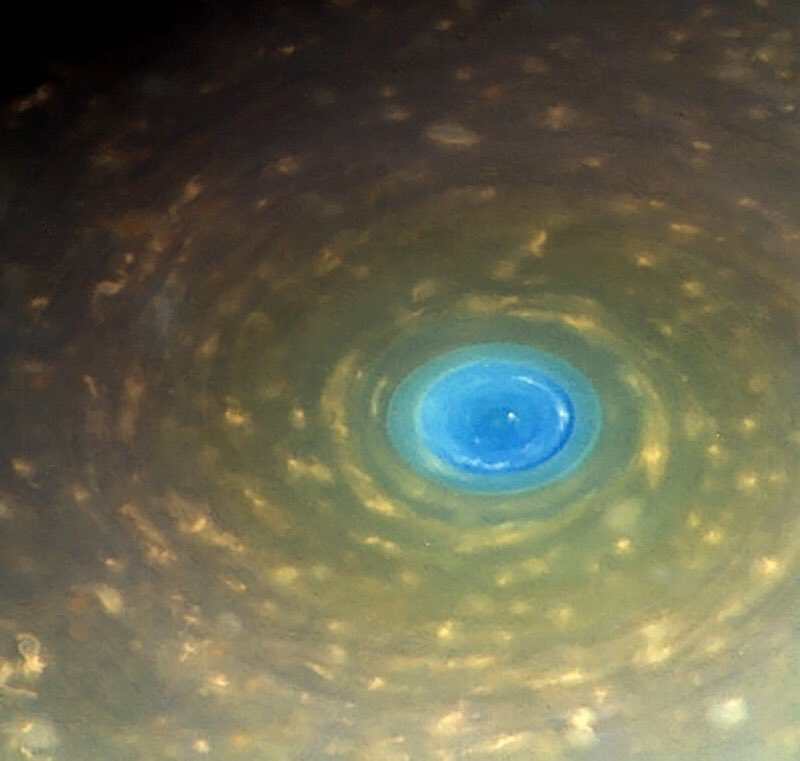 The unique Saturn’s North polar vortex, among the most interesting images from Cassini spacecraft recent flyby, is still there.